Venice Island is a city in Sarasota County, Florida. The city is located south of Nokomis and north of Englewood. It has a population of over 20,000 people. The city is known for its large “snowbird” population and was voted as one of the top ten Happiest Seaside Towns by Coastal Living. Many say there is no need for a car in Venice Island as shopping, dining and beaches are all just steps away. Venice Island offers breathtaking views with exciting and relaxing activities for the whole family. The Caspersen Beach located on the southern part of the Island is known for finding fossilized shark teeth, making it exciting for young children and adults alike. Venice beach provides opportunities to see shorebirds, dolphins and marine turtles throughout the year. Venice Beach has an iconic landmark on the beach that was built in 1964. Views of the Venice Pier can be seen from the beach, or you can take a stroll over for some pier fishing. Venice Island is also home to great parks for residents that offer athletic fields, playgrounds, walking and biking trails. The Lake Venice Golf Club is also located in the area which offers a 27-hole course, great for everyone. 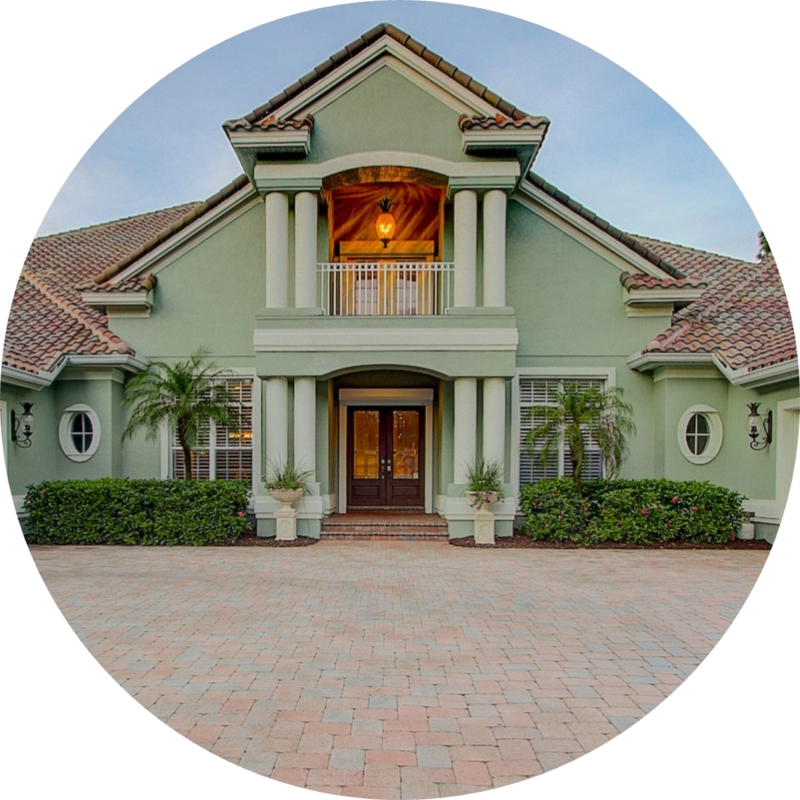 Venice Island provides future homeowners breathtaking options for finding the perfect home that showcases the epitome of Florida living. 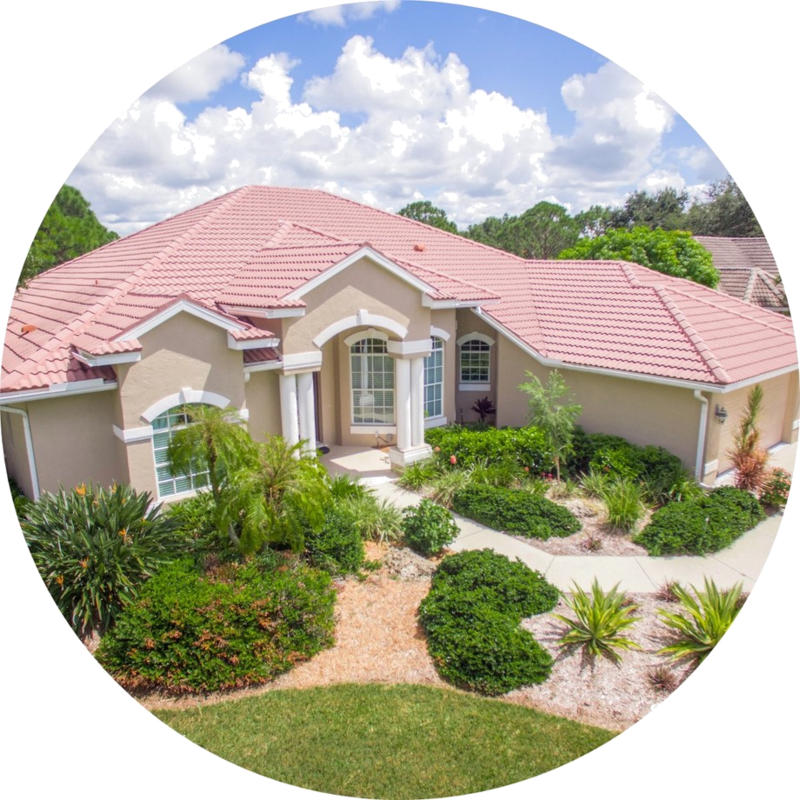 Whether you are a first-time home buyer looking for a quaint starter home, growing family needing more space, or looking for a relaxing retirement home Venice Island is the place for you. Condos and townhomes with one to three bedrooms with up to 2,100 square feet, just walking distance to shopping, restaurants, and beaches. Waterfront properties on Roberts Bay, ocean views, screened lanais, fresh paint, new carpet, granite counters, stainless appliances, gourmet kitchens and spacious master bedrooms are just some of the beautiful amenities offered. Community features include heated pools, clubhouse, fitness centers and tennis courts, create great settings for meeting new friends. Homes in Venice Island provides buyers options for homes with two to five bedrooms with up to 5,300square feet of open living space. Retro style, contemporary, large beachfront estates, homes in 55+ communities, and homes in the Historic District of Venezia Park are available. A rare find is one of the original 26 homes built on the Island, built in 1926 and listed on the National Register of Historic Places. It offers turn of the century charm and modern touches, authentic wood floors and wrap-around deck, stainless appliances, granite counters and spacious master bedrooms. 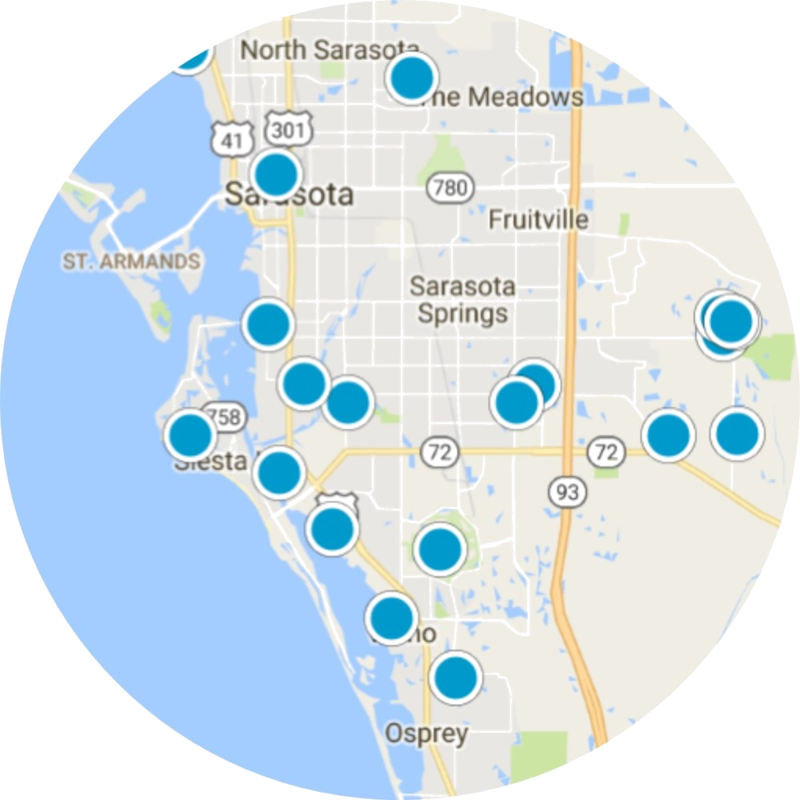 Students of the area can enroll in one of the schools located in the Sarasota County School District. If you are interested in calling Venice Island, Florida your home, please contact us today. Edgewood Sec Of Venice SubDv. Imperial House Of Venice SubDv. Venice South Gulf View SubDv. Harbor House Of Venice SubDv. Build your dream home in this area of luxury homes overlooking Gulf of Mexico! Colonial Manor Of Venice E SubDv. Venice Park Sec Of Venice SubDv. Bellagio At Venice Island SubDv. House on 2 buildable fenced lots with shed. Master bedroom and bonus have separate entrances, fireplace in living room. Updated in 2004. Waterside At Bird Bay SubDv. Curry Creek Condo Villa SubDv. Beach Manor Villas South SubDv. Beleza On Venice Beach SubDv. The Waterfront On Venice Island SubDv. Venezia Park Sec Of Venice SubDv.